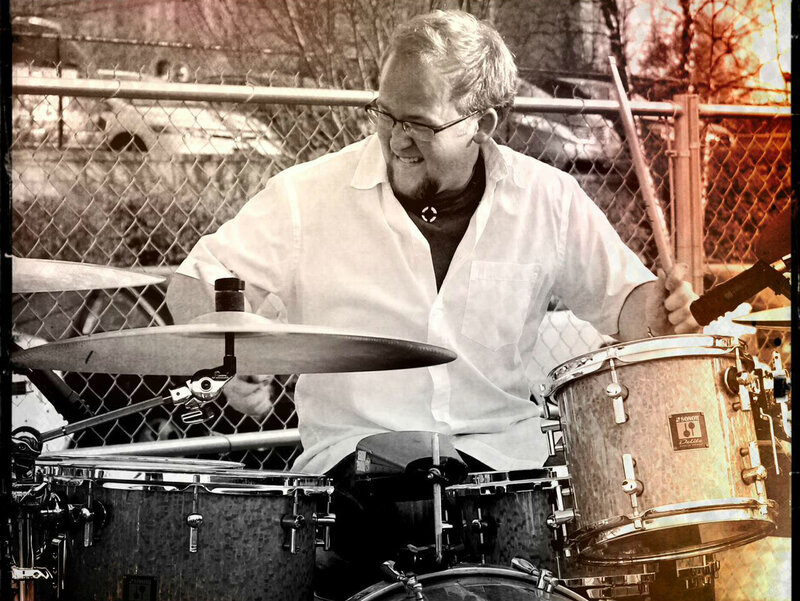 Sammy Nelson started playing drums when he was 10 years old, and has continued to study his craft ever since. Sam lived in Forsyth County for 21 years and currently lives in Jackson County. 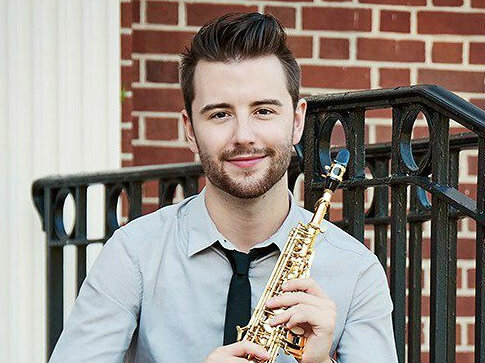 He has been teaching at Ponce De Leon Music Center since 2006, instructing students at all age and experience levels. Sammy's specialty is in the rock and alternative genres, but he is practiced in all styles of music. Sam takes a structured approach to his lessons where he develops a lesson plan to help the students evolve from previous concepts that they have learned. Sammy is a hard working drummer currently playing in three bands: Once, Dirt, and Forever's Night. Once is the nation's premiere Pearl Jam tribute band, and has been performing together for two years now. The group has played for audiences everywhere from Georgia to Michigan to the Virgin Islands. Dirt is a 90's rock cover band that frequently performs in the Forsyth County area, including venues such as Good Ol' Days and Montana's Grill. Forever's Night has been together for five years. This group focuses on playing and writing original music in the metal genre, and is currently recording a debut CD.